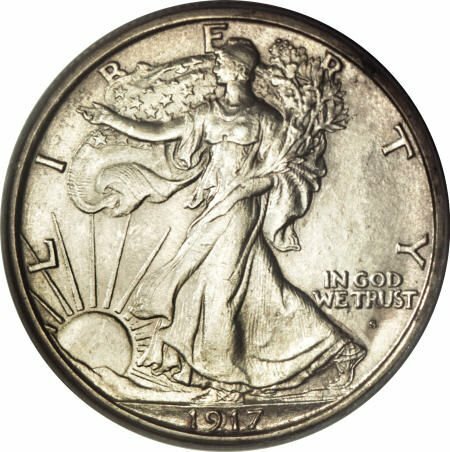 Walking Liberty.US features the artwork of A.A. Weinman, who designed the walking liberty half dollar. We feature information for collectors of the original walking liberty half dollar series, minted between 1916 and 1947. 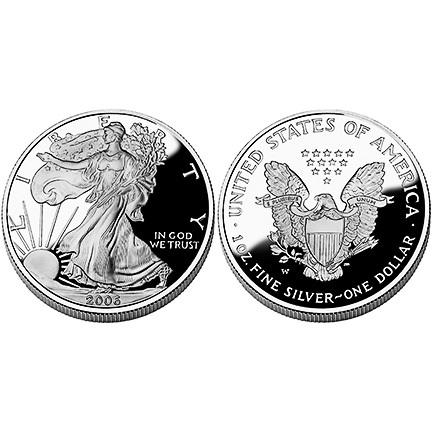 We also feature jewelry made for the original half dollars and the modern american silver eagle bullion coins which also feature the walking liberty design of Weinman.